Please select a size. UK 7 - In StockUK 8 - Low StockUK 9 - Low StockUK 10 - In Stock Please select a size. 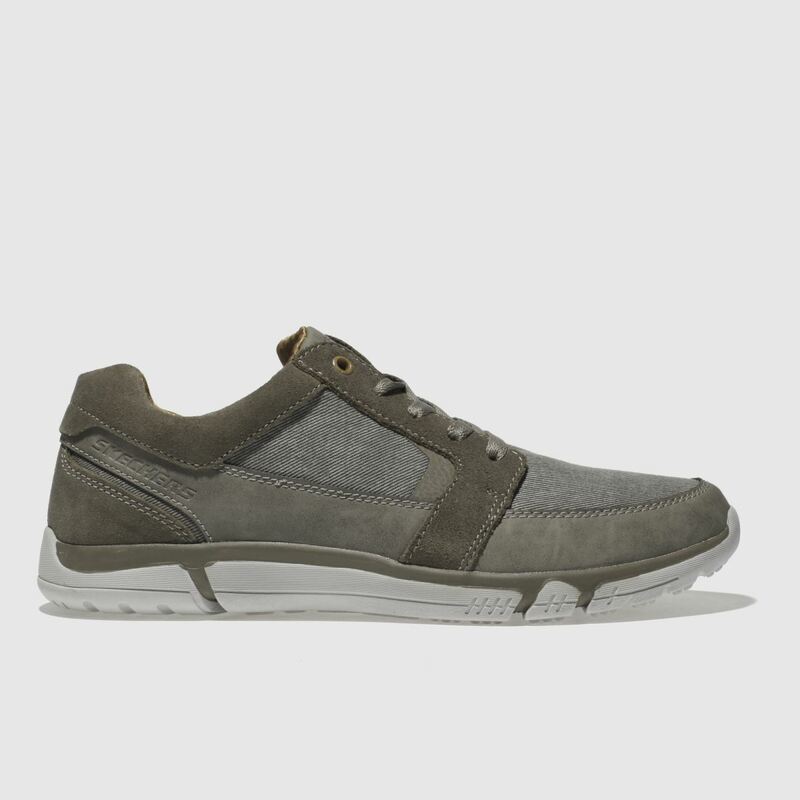 Engineered with comfort and style in mind, this lightweight profile arrives from Skechers. 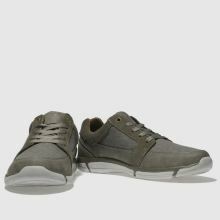 The Edmen Ristone features a stone grey fabric upper with suede overlays and subtle Skechers branding. 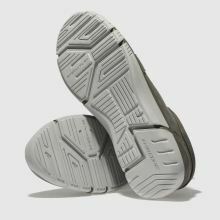 An Air-Cooled Memory Foam insole adds a touch of luxury.